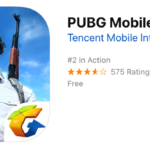 In a little less than a week, third-person battle royale shooter Fortnite has skyrocketed to the top of the charts on the App Store in more than 40 countries. 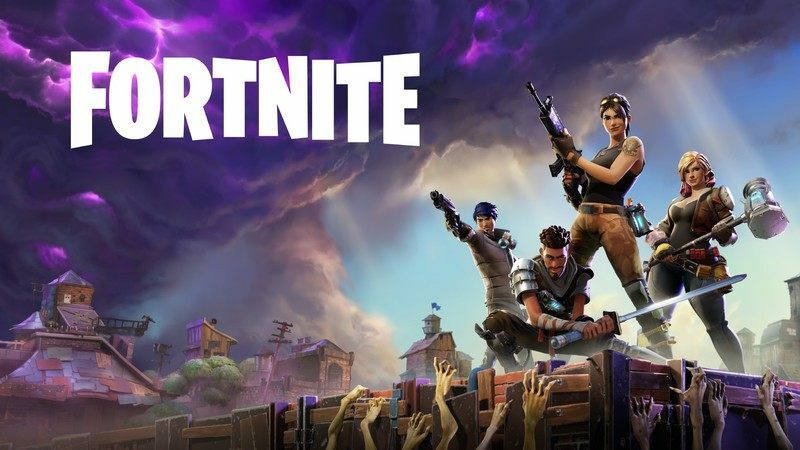 Last week, Epic Games launched a private beta for its iOS version of Fortnite, and feedback on the game has already been strong, indicating that the company may be ready to move forward on a full release. But even before it gets to that point, a lot of players are already enjoying the game’s benefits – including cosmetic ones. Not only is it an incredibly popular download, but it’s also making tons of money. 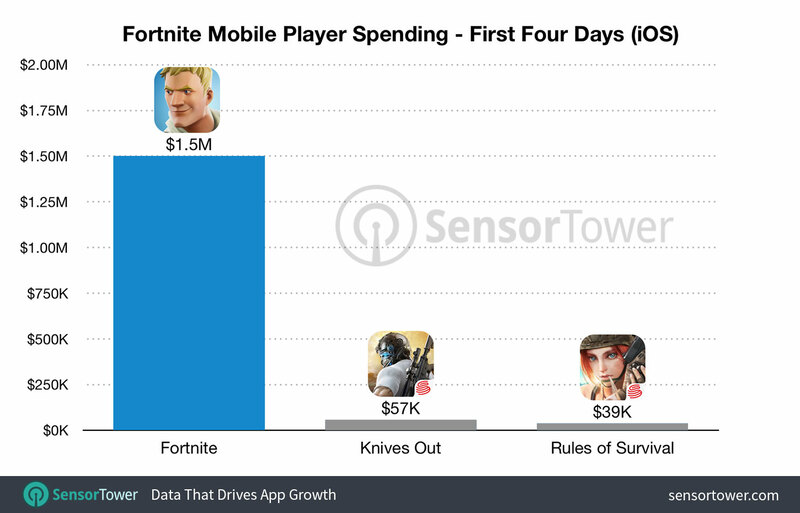 According to app data and intelligence firm Sensor Tower, which cites data from its Store Intelligence platform, the iOS version of Fortnite has already made over $1.5 million USD in just four days. The firm says that $1 million of this figure was made during the first 72 hours of the game’s availability on iOS devices. The game makes money by selling cosmetic skins for a premium currency which can be purchased with real money. Making those figures even more impressive is the fact that Fortnite isn’t even open to the general public on iOS devices yet and isn’t on Android in the U.S. at all. Instead, Epic Games is doing what is essentially a very large scale closed beta by allowing people to download the game for free but requiring people to have an invite code — which you get by either having a friend already in the game send you one or registering your email with Epic Games and waiting for your turn to get in — before they start playing. Sensor Tower’s report also notes that Fortnite iOS is also doing quite well in comparison to other major mobile hits of the past few years. For example, Pokemon GO made $4.9 million USD in its first four days while Clash Royale made $4.6 million in its first four days of availability on iOS. Fortnite has made about a third of that so far. “Fortnite’s revenue is also impressive when put into perspective against some of the largest mobile game launches from the past two years. Purely based on cosmetic IAP, it has managed to gross about one third as much as both Pokémon GO and Clash Royale made in their first four days of availability on iOS,” writes SensorTower’s Head of Mobile Insights Randy Nelson. Epic Games hasn’t provided any further information pertaining to the mobile release of Fortnite just yet, but it could announce a full-on release any day now, perhaps to stay competitive with the recently-released PUBG Mobile, at the very least. For now, it’s still invite only, but a lot of players are clearly enjoying it.